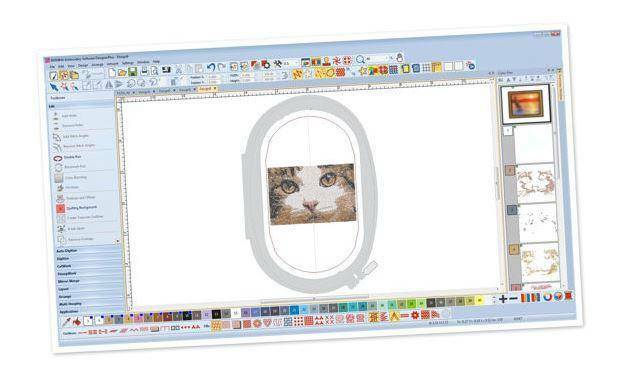 BERNINA SOFTWARE CLUB meets on the 3rd Tuesday of each month at 11am. The Sew It Up staff will present a 30 minute video lesson using Software 8.1. Each video features a demonstration and a detailed explanation of a software technique. Some of the techniques can be applied to previous versions of software.